Posted by J. Edgar Mozoub on June 16th, 2015 I Posted in Aviso, Blog, Cine, Comunicados, Festival, Spot-Light. 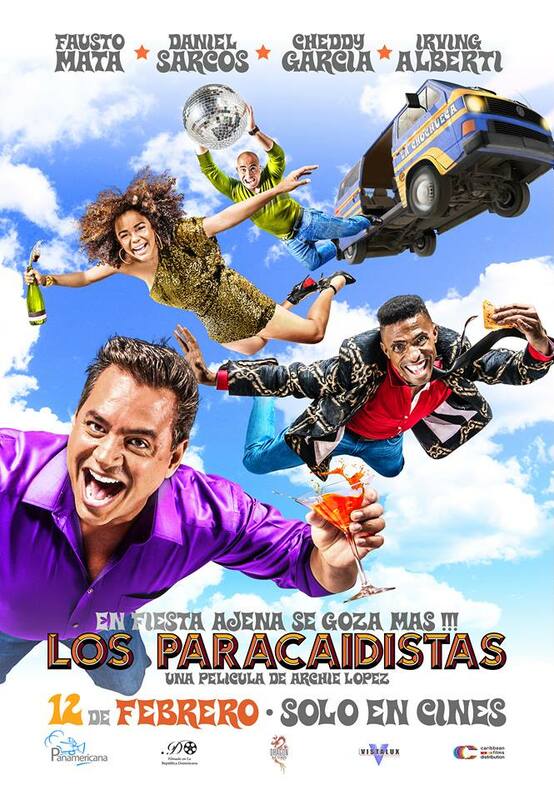 New York, May 20, 2015– The 4th Dominican Film Festival in New York (DFFNY) announced today its official program. More than 50 films will participate in what has quickly become the biggest celebration to the Dominican film industry outside of the Dominican Republic’s boundaries. DFFNY runs June 24 thru 28, with several actors and filmmakers in town to participate in the Q&As and panel discussions. The program -featuring a wide range of genres, from comedy to thriller and police drama as well as documentary and animated films- starts on Wednesday June 24th, 7:00pm, with the New York premiere of Dólares de Arena (Sand Dollars) directed by Laura Amelia Guzman and Israel Cárdenas and starring legendary actress Geraldine Chaplin. 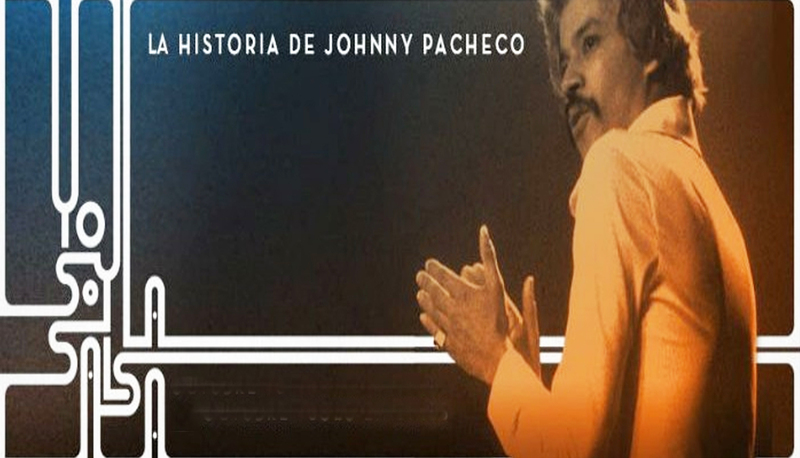 The festival closes on Sunday June 28th, 7pm, with the premiere of a heart-felt documentary: “Yo soy la Salsa: La vida de Johnny Pacheco” (I Am La Salsa: The Life of Johnny Pacheco), which honors the life and work of one of the greatest Dominican musicians of our time. 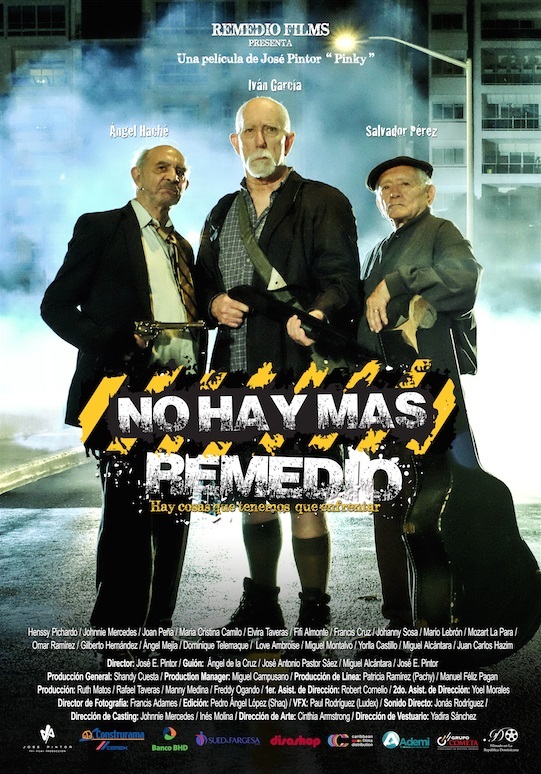 Additional gala screening includes the box-office success “Codigo Paz”, directed by Pedro Urrutia, starring Nashla Bogart, José Guillermo Cortines, El Alfa, Mozart La Para, Secreto. “We work very hard each year to continue the tradition of bringing our audience a diverse program with the best of Dominican cinema,” said Armando Guareño, Founder and Executive Director of DFFNY. 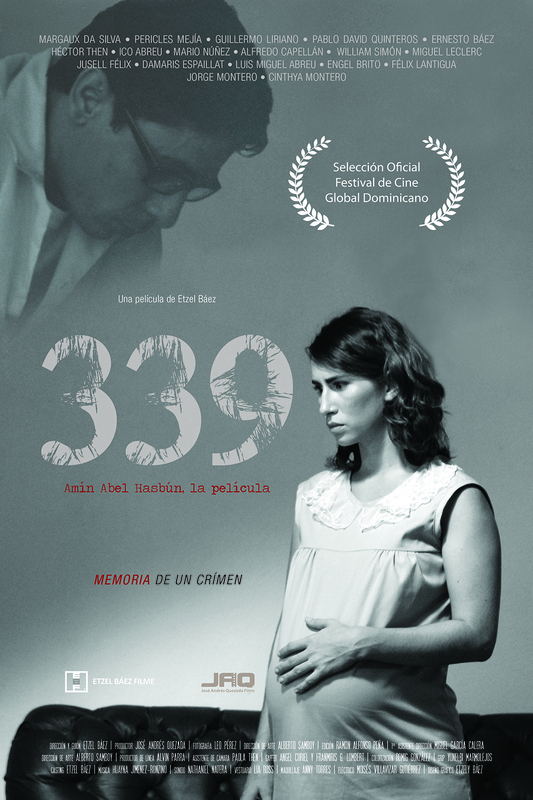 The festival offers a platform for those in the Dominican film industry, while allowing new and established producers to promote their works to the public. 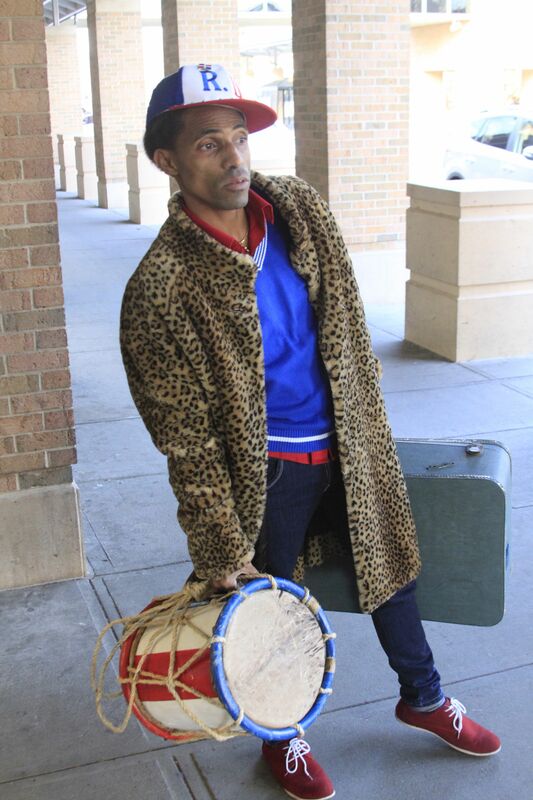 DFFNY wants to raise awareness to the Seventh Art and pique people’s interest in the Dominican culture in the Big Apple. Growth and enrichment are the ultimate goals to the festival. In fact, an important goal of DFFNY is to offer remarkable discussions and panels with filmmakers and talents, as well as a rare chance for one-on-one conversations with directors, actors, and producers. For the first time, a 5-day Masterclass, “The Inner Voice of an Actor” led by well-known Dominican actor Juan Fernandez and the 2-day film production workshop called “How to Make a Movie and not Dying Trying” taught by esteemed Dominican producer Kendy Yamoreth will be offered. The photo exhibit “Dominican Women in Hollywood and TV” will feature and honor the Dominican women who have worked and are currently working in Hollywood and TV such as Zoe Saldaña, Michel Rodriguez, Celinés Toribio. The panel “Dominican Women on Screen” will feature and honor the greatest Dominican women who have worked and are currently working in Hollywood and TV. 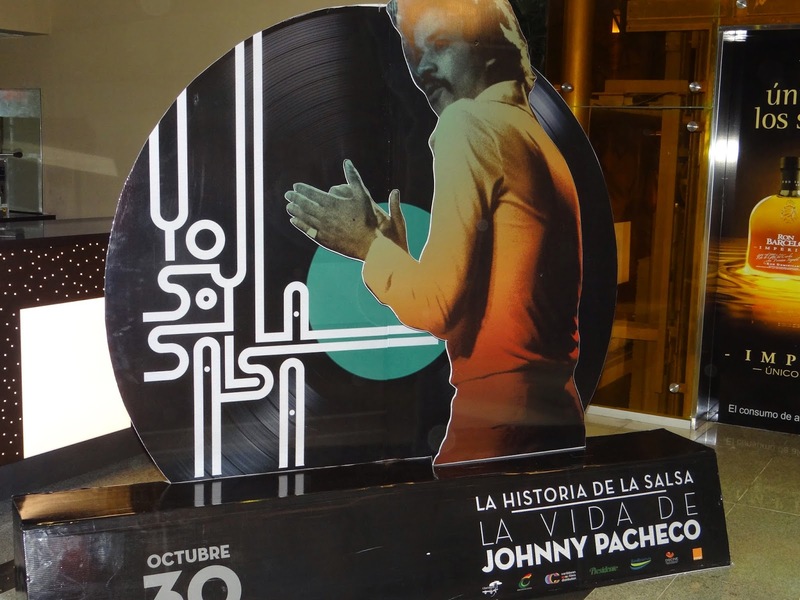 Both events will take placed at Alianza Dominicana Cultural Center. • Lago Enriquillo, Preludio del Cambio Climático (The Enriquillo Lake) directed by Fernando Báez. DFFNY continues to be a platform that provides opportunities for filmmaker and film lovers to meet and exchange new ideas. 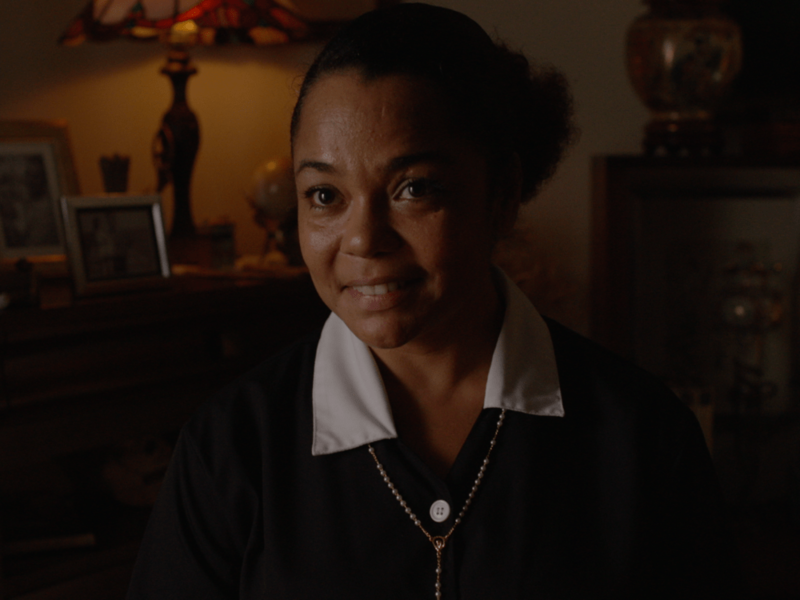 Our regular short film program “Dominican in the Diaspora” is a unique outlet for both local Dominican talents living in the USA and around the world. The Short Films, Big Stories invites first-time filmmakers to show their creativity, talent and artistic view of the world. 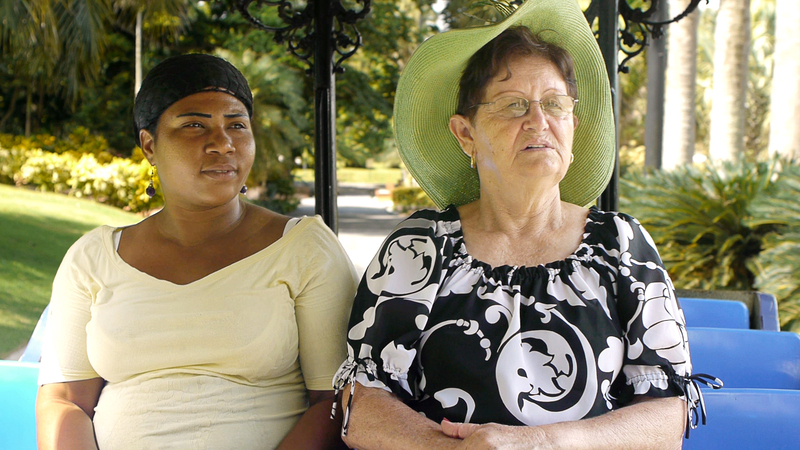 This year, Women in Film celebrates the films created by Dominican filmmakers with a distinct voice, bold imagination and powerful ideas representing the female perspective. Crazy Love is a showcase that explores the complicity of today love-relationships. The DFFNY is organized by Cine Art Entertainment Productions, in collaboration with The Global Film Festival of the Dominican Republic. 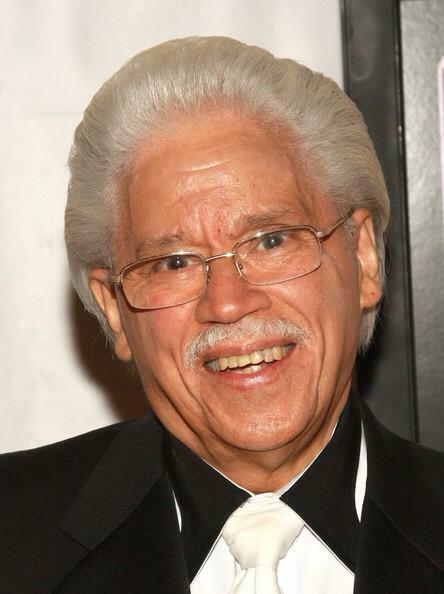 Its roster of sponsors include the Dominican Film Commission (DGCine), Columbia University Medical Center, the Chamber of Commerce of Washington Heights and Inwood, Telemicro Internacional, Apple bank, The Hispanic Federation, Delta Air Lines, Councilman Ydanis Rodriguez, New York Presbyterian Hospital, Dominican Republic Tourism Board, Univision Nueva York, UniMás Nueva York, The Armory Foundation, Univision Radio, Comisionado de Cultura Dominicano en New York, Latin Trends Magazine, Dyckman Beers, Emblem Health, among others.